In the high-tech gold rush of modern Silicon Valley, the people most qualified to succeed are the least capable of handling success. Mike Judge ("Office Space," "Beavis & Butthead," 'King of the Hill") brings his irreverent brand of humor to HBO in the new comedy series SILICON VALLEY. 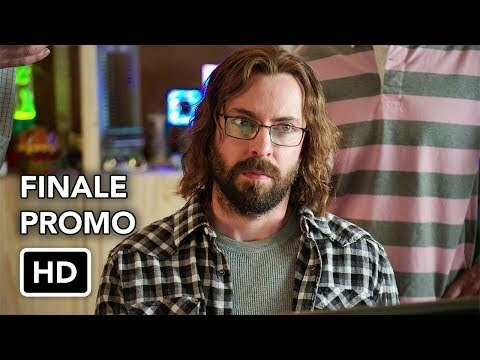 Partially inspired by Judge's own experiences as a Silicon Valley engineer in the late '80s, the show kicks off its eight-episode season this April. 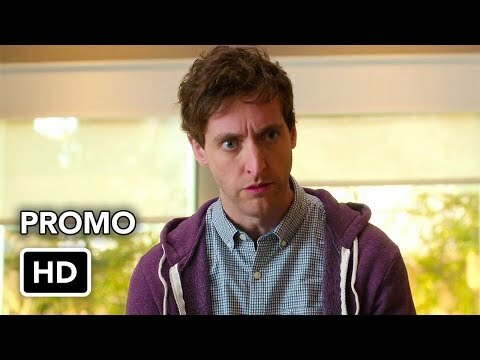 On the heels of Pied Piper's legal victory, Richard has been ousted as CEO and is offered the diminished role of CTO, while the rest of his team -- Erlich, Jared, Dinesh and Gilfoyle -- faces the question of just how far their loyalty extends. 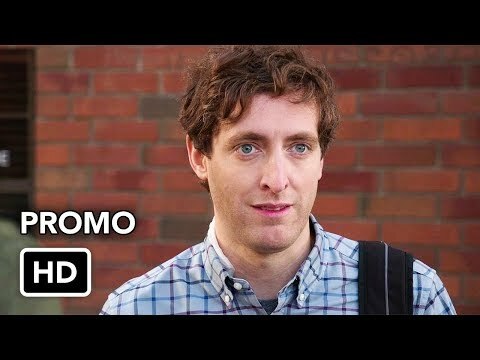 With a new no-nonsense CEO hell-bent on transforming everything from Pied Piper's offices to its business agenda, the guys must find a way to triumph in the war of Art vs. Commerce, negotiating the many competing interests along the way. 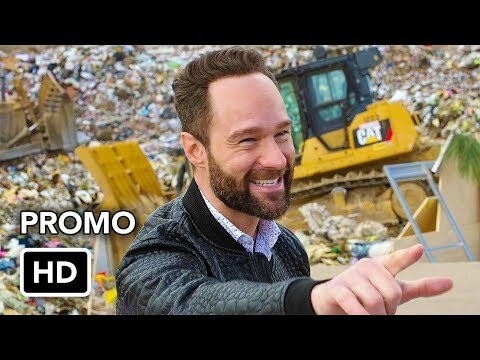 Meanwhile, as Gavin Belson works to rehabilitate Hooli's image following his blunders, Big Head finds himself in a new partnership, and at Raviga, Laurie holds her cards close to the vest and Monica tries to look out for Pied Piper's best interests. 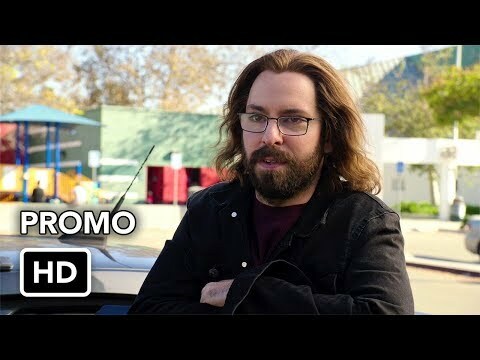 Silicon Valey returns for its 10 episodes of third season April 24 on HBO.